This project has been a long time coming. 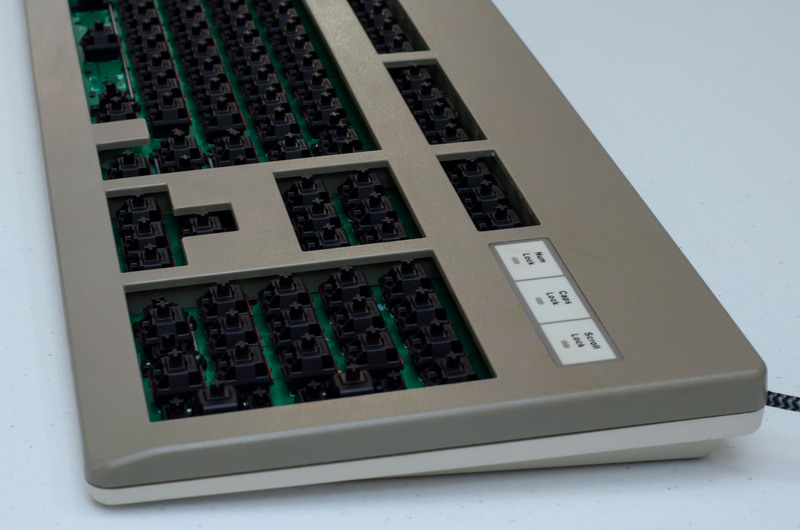 While the keyboard may just seem like a vintage keyboard find and/or restoration, it is actually a custom build made from gathering its components all from separate sources. 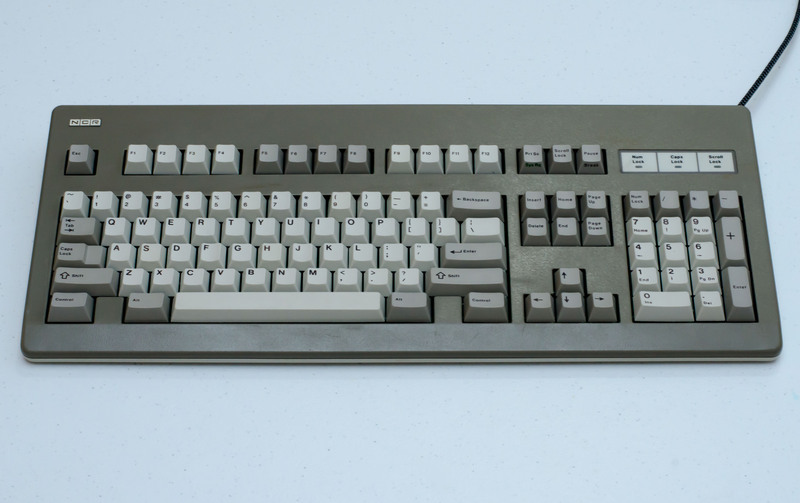 It all started when I decided I wanted a custom full-size 3000-series keyboard, but as I began to gather the components, I realized I would be able to recreate this beautiful keyboard. The twin tone body is quite fetching. Makes it look thinner than does all dark. The post of this build fits DT really well. Not only money but lots of paitence is need for this one. Thank you, I appreciate that! It took quite a long time to gather each component as I had set a fixed budget. It all worked out quite fortunately within more than reasonable means. I am very happy with how it all turned out. It really is something special that I would have not been able to appreciate had I not seen it in real life. I normally prefer monotone cases, but I think the industrial grey really adds to the matching in a unique, positive way. 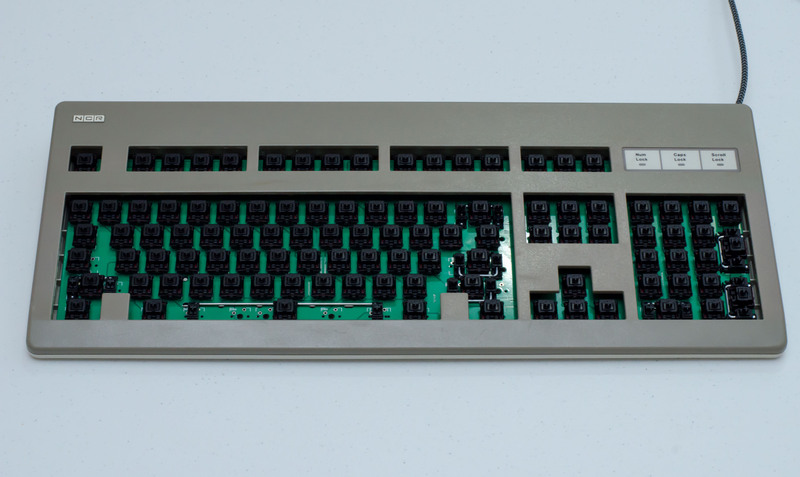 I need to order some of those GH80-3000 PCBs. They'd look slick with black solder mask. I'd be in for one or a couple more if you do order them, although I would rather not do all these SMD components myself. It can be a pain in the rear! I'll solder up all your GH80-3000s for you... if you let me keep a few! Couldn't agree more specially on soldering the crystal and the chip. I won't do this again w/o a hot air. Anyway, looks great and nice build. Great photos of a great board. Very nice motivation. 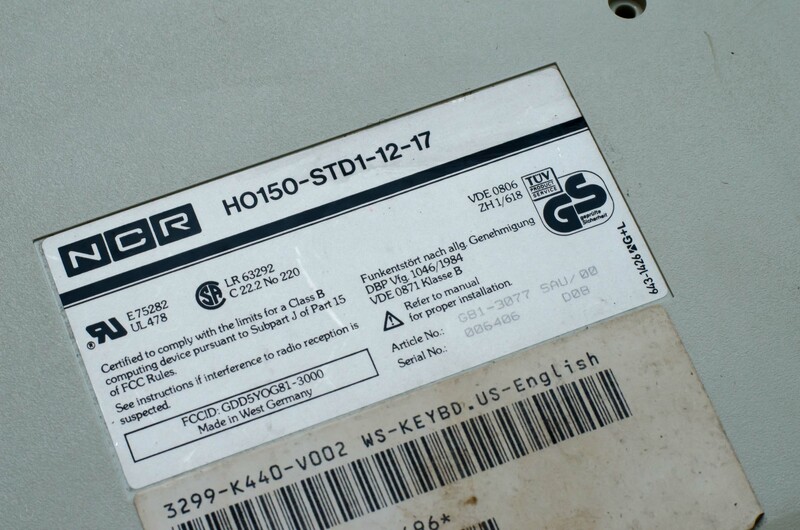 I have a G80-1000 with HAU caps, a G80-3000 with HAC caps (so this one is Iso, unfortunately for me). 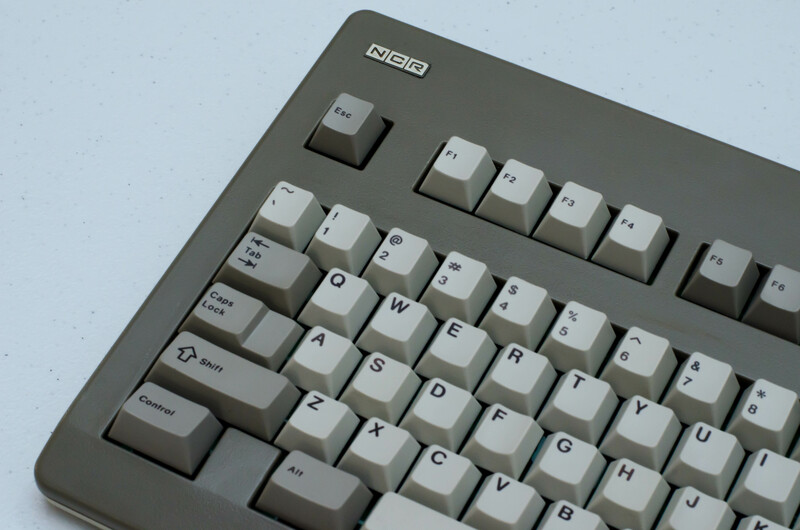 And since yesterday a nice SAG keycap set (this, AEKII caps and Televideo caps are my favorites, dunno in which order yet - anyway all PBT = but I am also double shot ABS fan..OG or GMK). Again Iso and I prefer Ansi.. The 1000 has springs swapped from a mx blues board, the 3000 has the stabs clibbed. 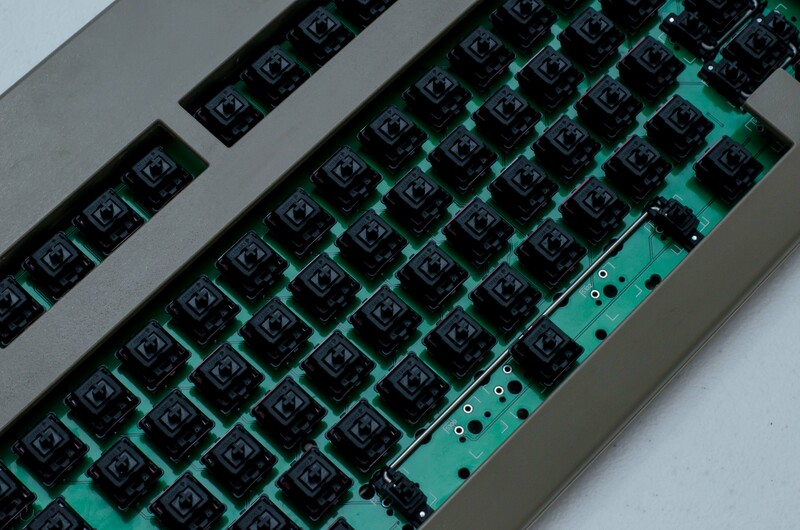 The 3000 has super worn out smooth vintage blacks, the 1000 vintage blacks seem to be also used, but quite scratchy in comparison and maybe need a sonar cleaning batch. The Hau set is shiny but not yellowed. If there is a group buy for the pcb, I'd definitely be in. 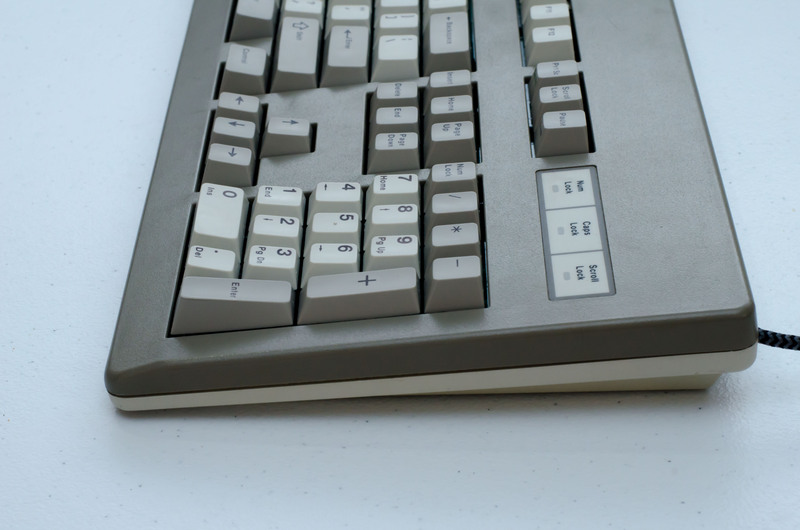 But then I should keep the keycaps and board as the belong to.